Tie Break Tens, was held on 5 March 2018 and marked an evening of firsts for the tournament. Held at none other than New York City’s iconic Madison Square Garden, it was the first ever Tie Break Tens competition on US soil. Eight world-class female tennis players battled it out for the $250 000 winner-takes-all prize in the first woman’s only competition. 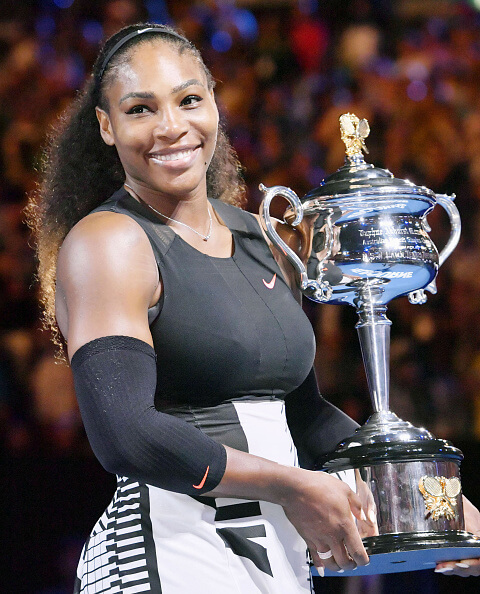 It also marked the return of none other than legendary winner of 23 Grand Slams Serena Williams, playing her first singles competition since giving birth to her daughter. 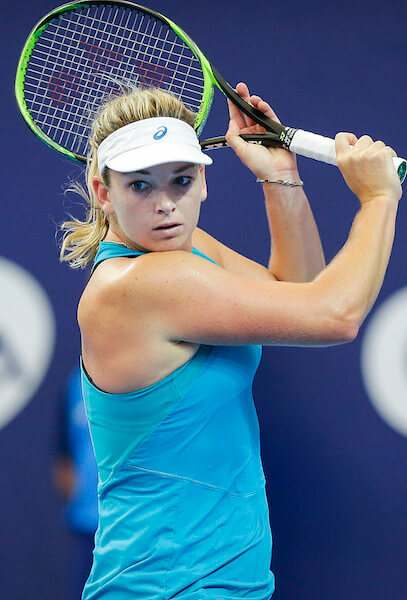 After a gripping night of tennis, it was top-seeded Elina Svitolina from the Ukraine who dominated against sporting legend Venus Williams, local US favourite Coco Vandeweghe and Chinese sensation Shuai Zhang. 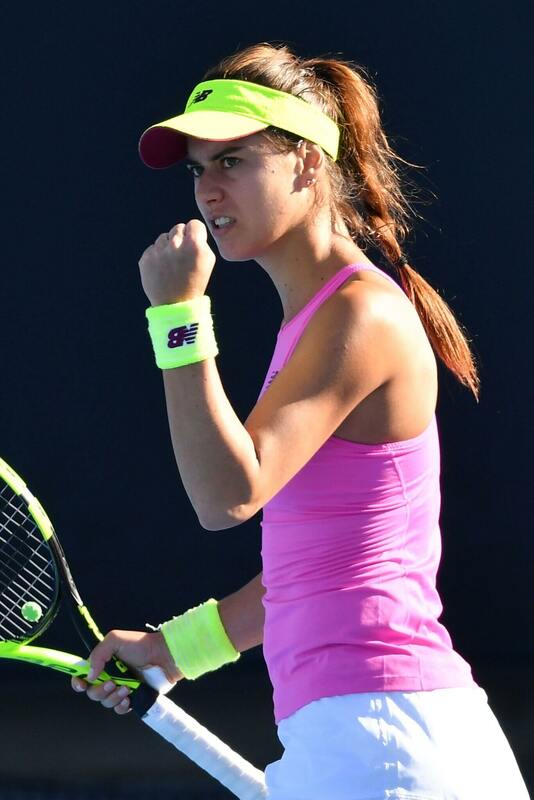 Other top stars who took part included 2013 Wimbledon champion Marion Bartoli, Slovakian tennis star Daniela Hantuchová, and the powerful Sorana Cirstea. 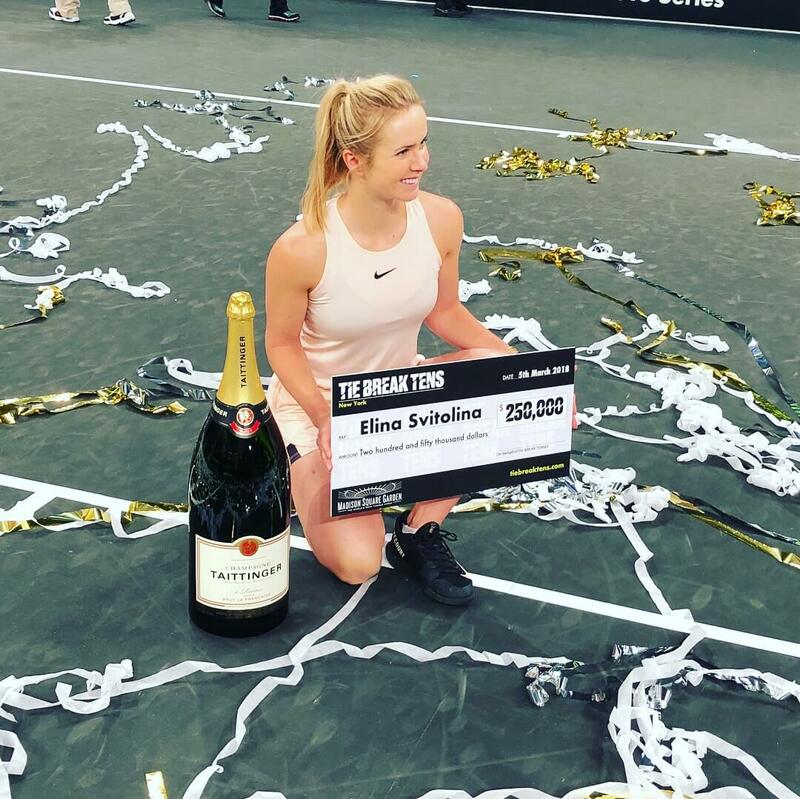 Svitolina raised the winner’s trophy, walking away with $250 000 after her 10-3 defeat of Zhang. 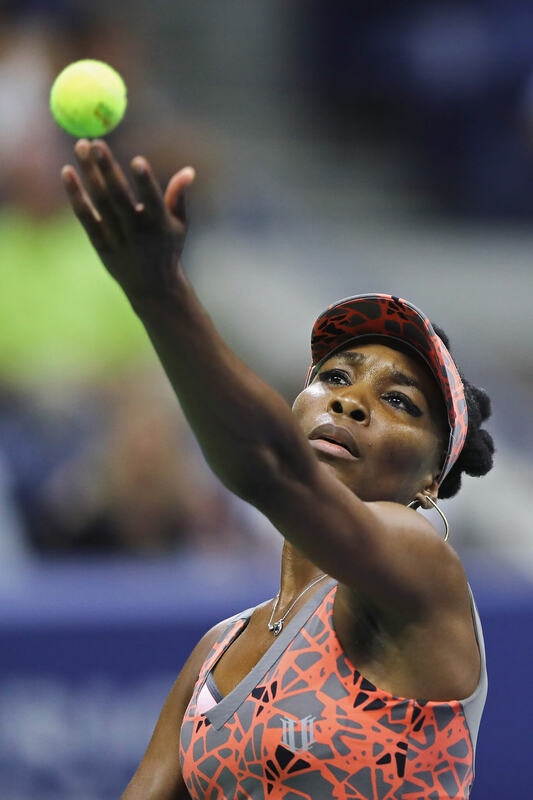 Zhang beat Serena Williams in the head-to-head battle, that had fans enthralled and landed her in the final. The inaugural Tie Break Tens was held at the Royal Albert Hall in London in Decsember 2015. Rising star Kyle Edmund beat Andy Murray in the final to win $250,000, more prize money than he had won in the whole of 2015. The other contenders were David Ferrer, John McEnroe, Tim Henman and Xavier Malisse competing in a round-robin format. The fourth Tie Break Tens – and the first of 2018 – took place with a sell-out competition at the Margaret Court Arena in Melbourne on January 10, just before the start of the Australian Open. Tomas Berdych won the winner-take-all prize of $250,000 prize after a thrilling night of tennis with top stars Dominic Thiem, Novak Djokovic, Lleyton Hewitt and Milos Raonic all taking part. Berdych, from the Czech Republic beat home favourite Nick Kyrgios and Canada’s Milos Raonic en route to a gripping final against Rafael Nadal which he won 10-5.